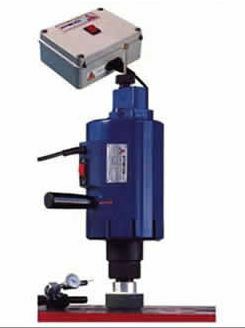 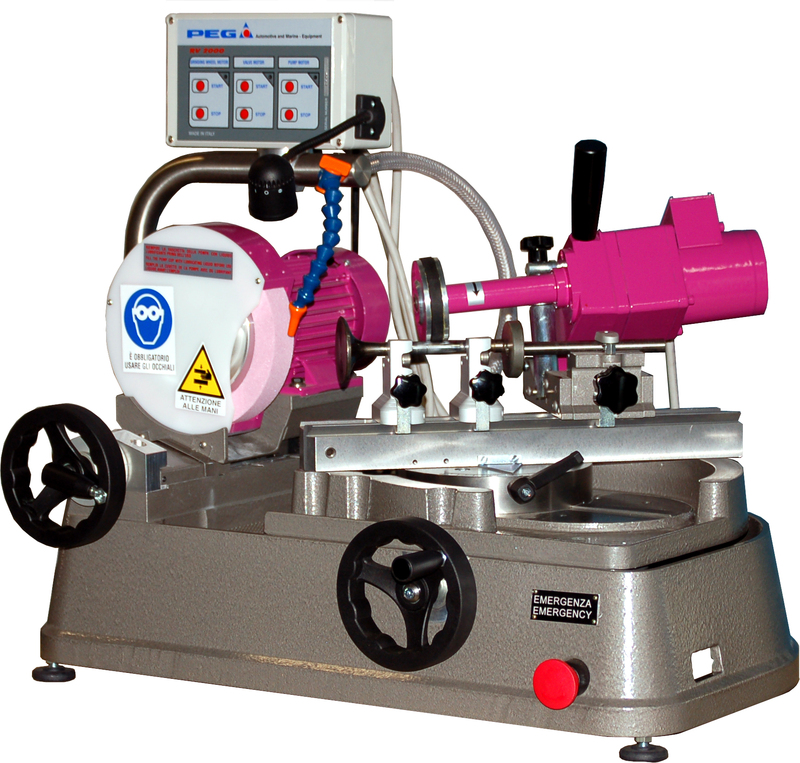 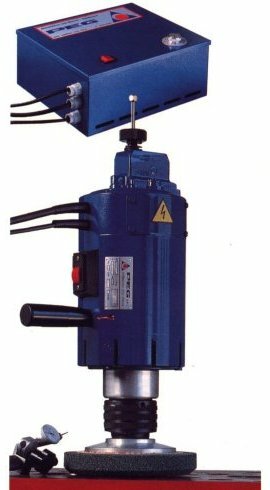 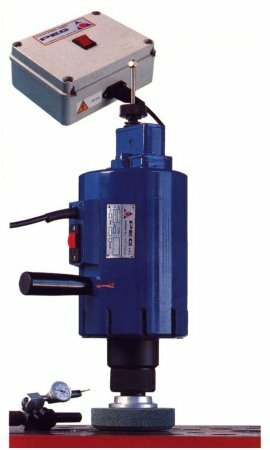 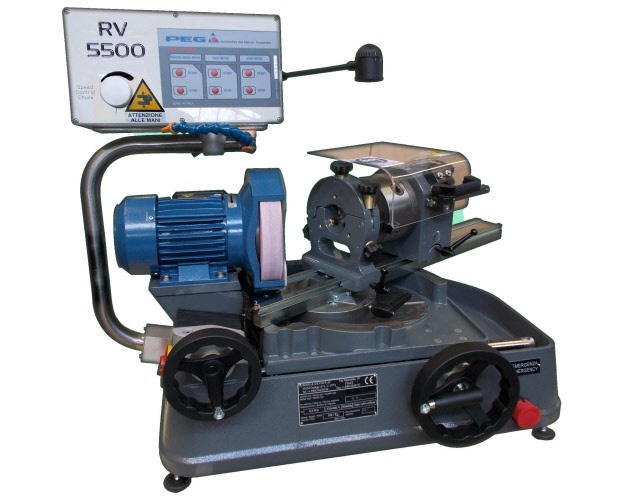 PEG brand was established in 1968 and has since become synonymous with valve seat grinders. 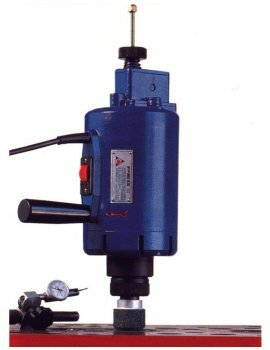 In all these, thanks to the knowledge and the professionalism of its technicians, the company has managed to dominate the world market with its products and has added to the valve seat grinders a number of useful machine tools and equipment for reconditioning of cylinder heads. 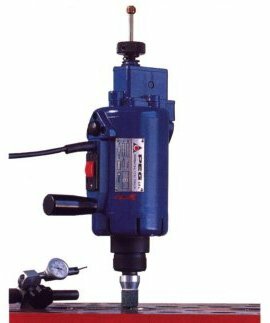 The accuracy and reliability of its machinery, the competence of the technicians and the quick response to customer’s needs, have led PEG brand to be a world leader in its sector.